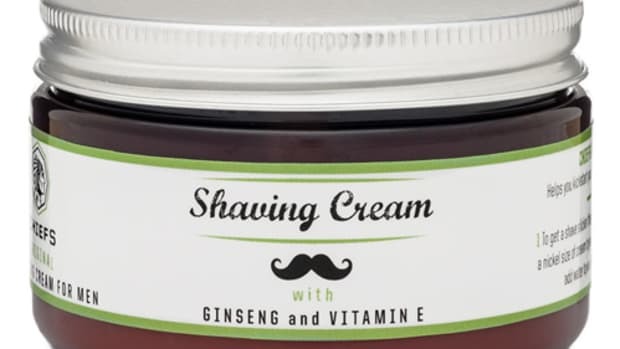 This might just make you ditch shaving cream for good. Sure, shaving cream does its job and it has for generations, but it could be better...a whole lot better. 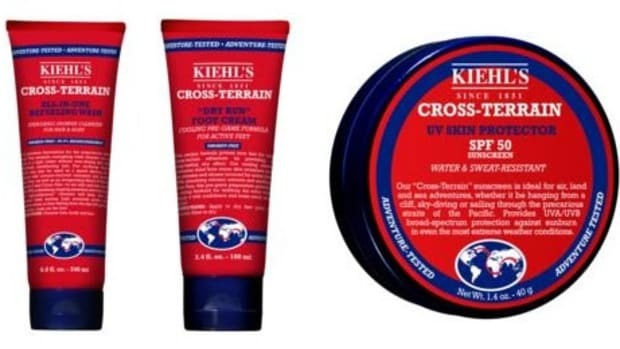 One of the big trends in shaving has has brands ditching the thicker, more traditional shaving creams for these lightweight, gel-lotions. 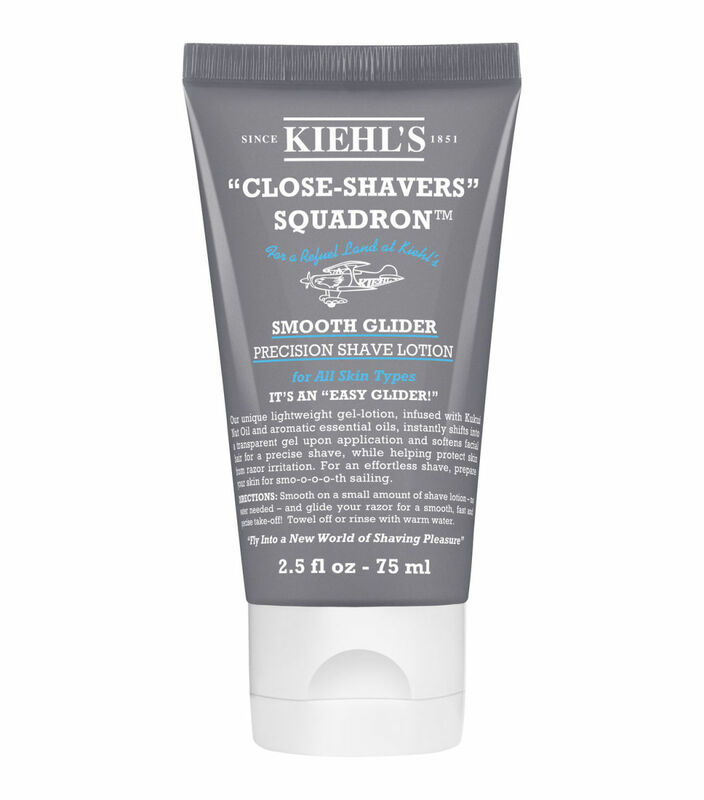 Kiehl&apos;s just released their own concoction to the mix with their "Easy Glider" Precision Shave Lotion. 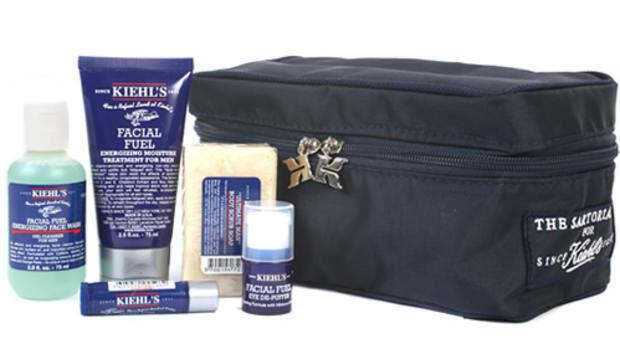 Their formula is comprised of Kukui Nut and Eucalyptus Essential Oils that not only refreshes your skin, but also reduces irritation and softens your facial your hair for smoother shave.